Navicent Health was the victim of a cyber-attack that occurred this past summer that may have involved some of its patients' personal information. Upon learning of the incident in July, we promptly instigated a security incident investigation. We also notified law enforcement and retained leading forensic security firms to help us investigate and conduct a comprehensive search for any personal information in the impacted email accounts, and to confirm the security of our email and computer systems. On January 24, 2019, we determined that the accounts contained some personal information, including some individuals' names, dates of birth, addresses and limited medical information, such as billing and appointment information. The accounts also contained the Social Security numbers of some individuals. At this point, we are not aware of any fraud or identity theft to any individual as a result of this incident, and do not know if any personal information was ever viewed or acquired by the unauthorized party. Nevertheless, because we cannot isolate exactly what, if any, information may have been obtained, we notified individuals whose information was in the impacted accounts. It is also important to note that the incident impacted employee email accounts only, and had no impact on our computer networks or electronic medical record systems. 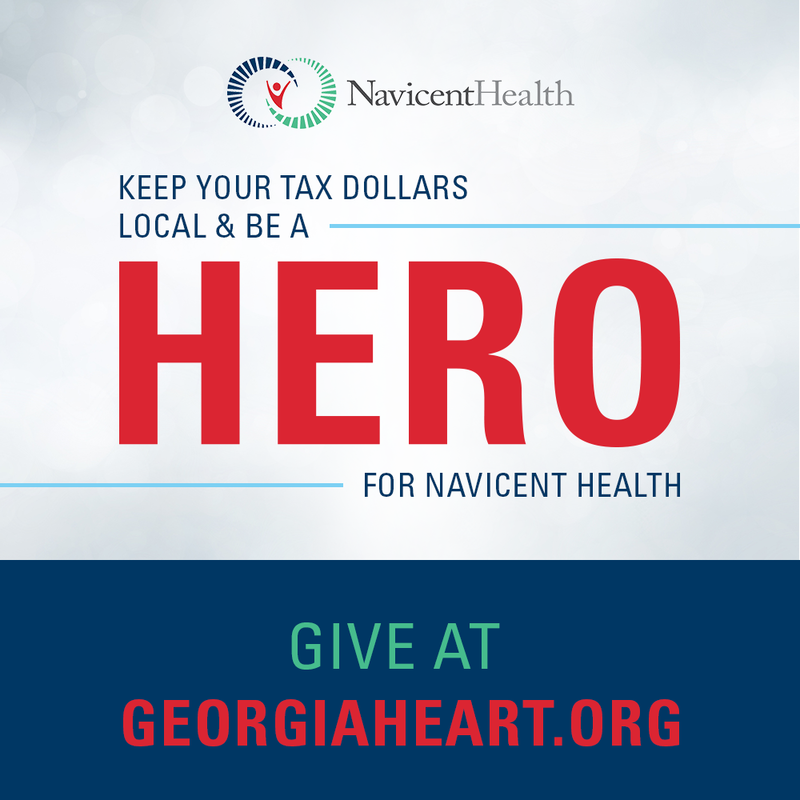 Navicent Health is notifying potentially-impacted patients for whom we have a valid mailing address. That notice will include information on steps individuals can take to protect themselves against potential fraud or identity theft. We are providing free identity theft protection services to individuals whose Social Security numbers may be impacted. Additionally, as a general matter, we recommend that individuals regularly monitor credit reports, account statements and benefit statements. If individuals detect any suspicious activity, they should notify the entity with which the account is maintained, and promptly report any fraudulent activity to proper law enforcement authorities, including the police and their state attorney general. In addition, anyone looking for information on fraud prevention can review tips provided by the FTC at www.ftc.gov/idtheft. We take our responsibility to safeguard personal information seriously and apologize for any inconvenience or concern this incident might cause. We are committed to taking steps to help prevent something like this from happening again, including evaluating additional platforms for educating staff and reviewing technical controls. Patients with further questions can call 1-866-681-5170, between 9:00 a.m. and 6:30 p.m. ET, Monday through Friday.